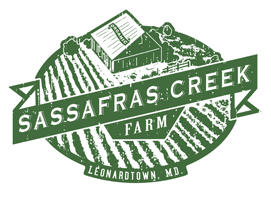 Sassafras Creek Farm is a four-season USDA Certified Organic vegetable farm in beautiful St Mary's County, Maryland, located in Leonardtown, 45 miles south of Washington DC. The farm grew from David & Jennifer Paulk's love of growing vegetables. In 2011, our very large garden evolved into a small, market farm and a follow-on life style for David after completing a military career. David and Jennifer saw market farming as an opportunity to be self-employed and enjoy the outdoors, the camaraderie of like-minded farmers and help build a healthier more sustainable local food system. We grow a wide variety of vegetables, grains, and fruit and are dedicated to producing exceptionally delicious, healthy food for our community. We farm organic and sustainable. We farm to promote the use of biological interactions and cultural practices in place of agricultural chemicals. Our goal is productive and profitable agriculture that protects natural resources and builds strong communities. We think in an agricultural mind-set of stewardship for many generations rather than just get through this year. 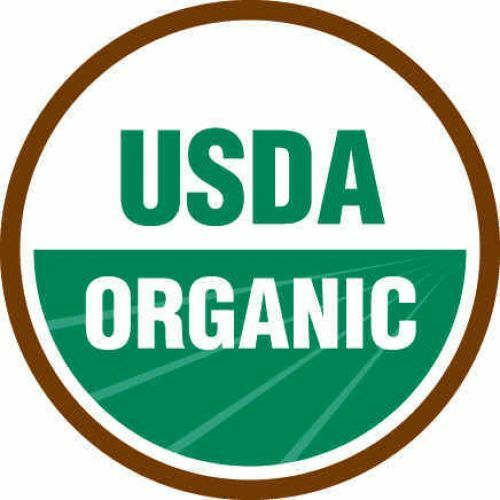 The farm became certified organic, by Quality Certification Services, in April 2012, to be consistent with our belief of growing food in harmony with nature, without the use of synthetic chemicals. 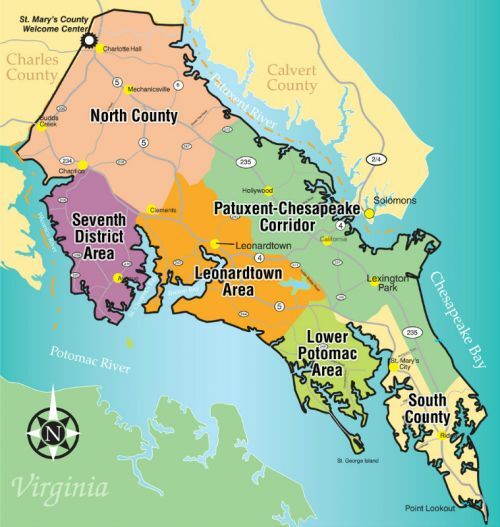 The farm is located just north of Leonardtown, MD on 80 acres. Our scale is small and our focus is quality, not quantity, so we only use a handful of our tillable acres for vegetables. The balance of the cropland is planted in year-round cover crops to improve the soil fertility in preparation for future vegetable plantings. The farm also has several acres planted in native trees, shrubs, wildflowers, grasses and a small grove of fig trees planted in 2013. In 2016, we introduced oats and wheat on the farm. Grains are a perfect compliment for crop rotation with vegetables and help build the soils and add more diversity. 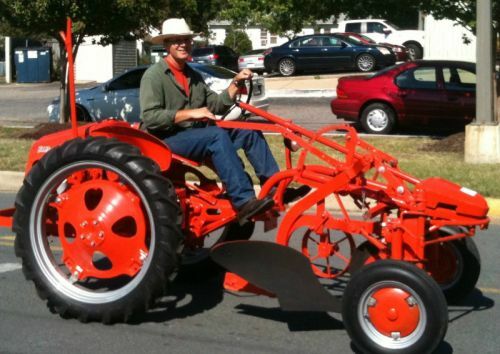 Over time, we may add animals through a partnership with a like-minded farmer. The most recent additions to the farm are a packing and equipment barn, a third 32' x 95' high-tunnel, solar panels to power the farm coolers, fans and lighting. The new barn helps us wash, package and store vegetables more efficiently. 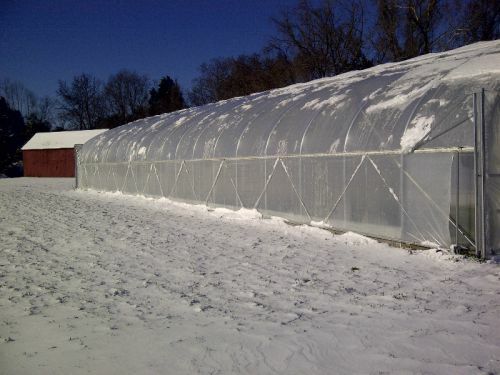 The high-tunnel helps to grow vegetables during the winter months and get a head start on summer crops. Please visit us at the BAE Farmer's Market every Saturday (April - November). We look forward to seeing you.